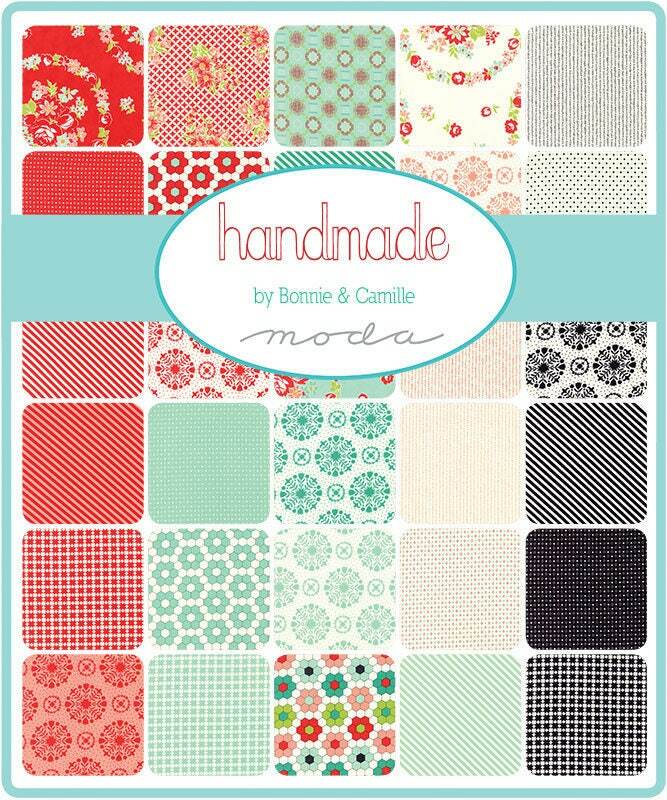 Wonderful assortment of quilt shop quality strips from Bonnie and Camille's Handmade Collection of Fabrics. 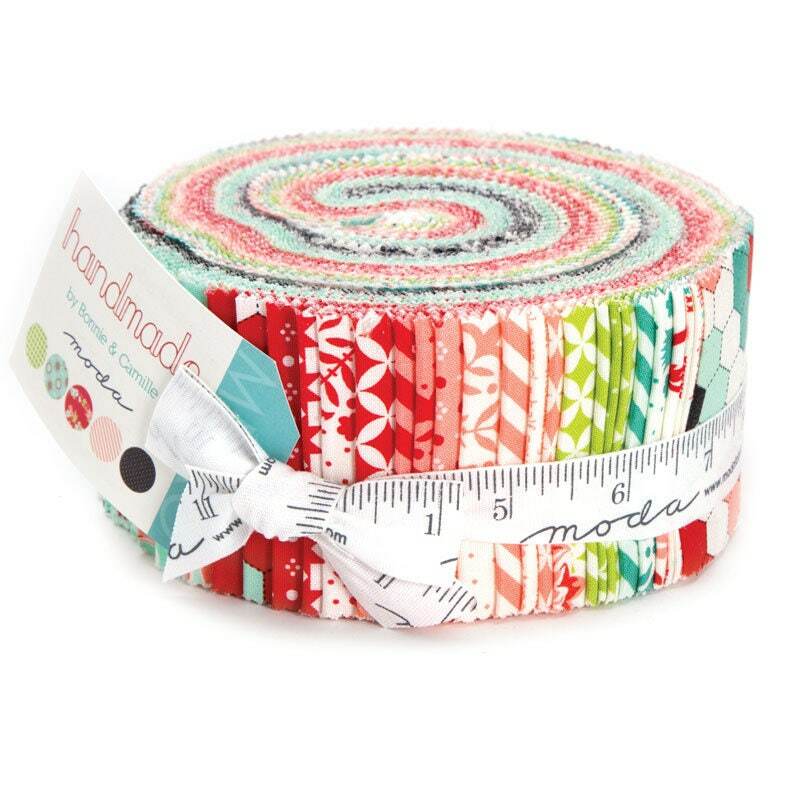 Jelly roll consists of 40 strips measuring 2 1/2" x 42". I've used Camille's book Simply Retro for ideas for this fabric line.